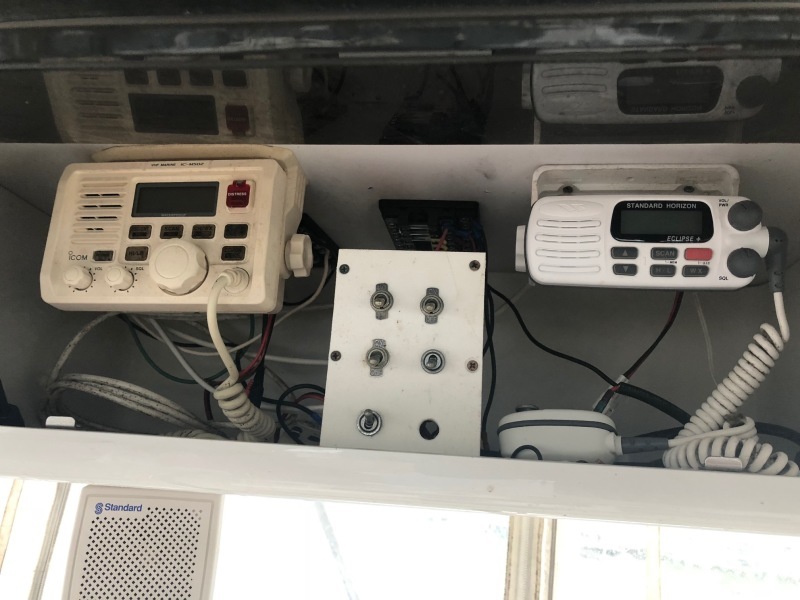 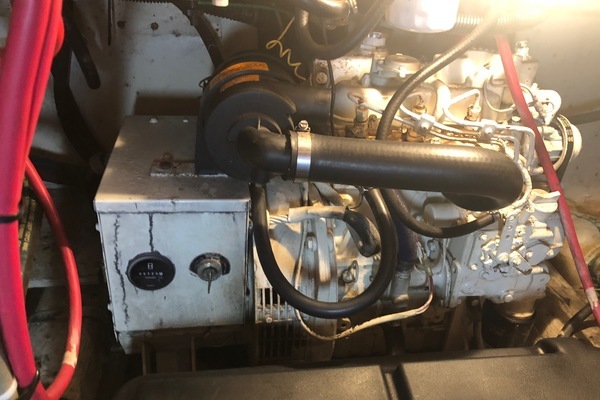 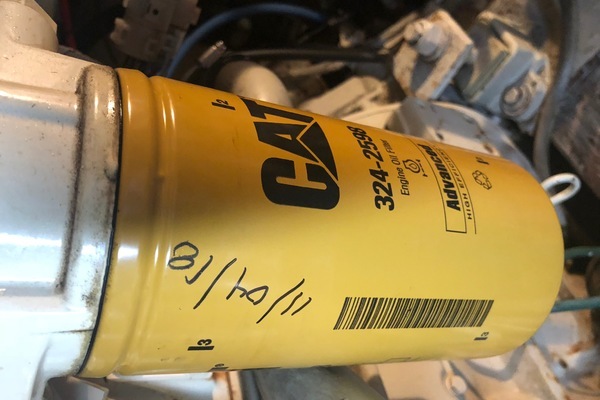 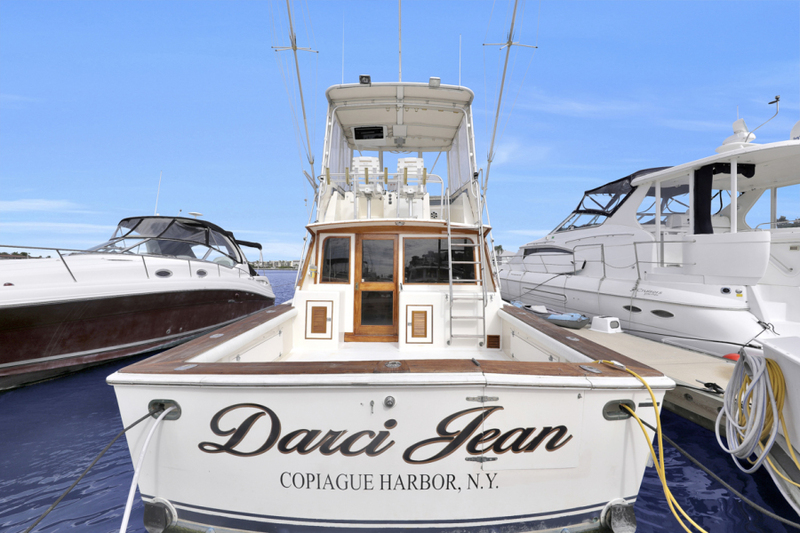 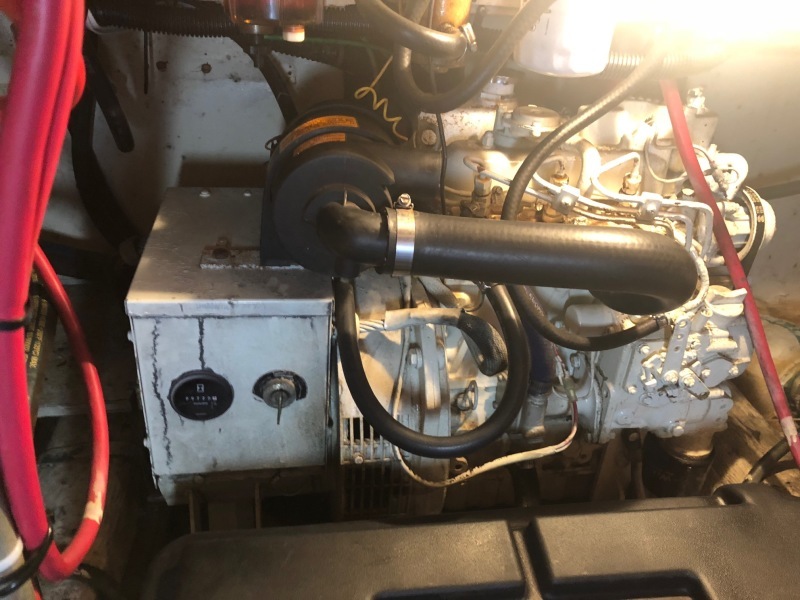 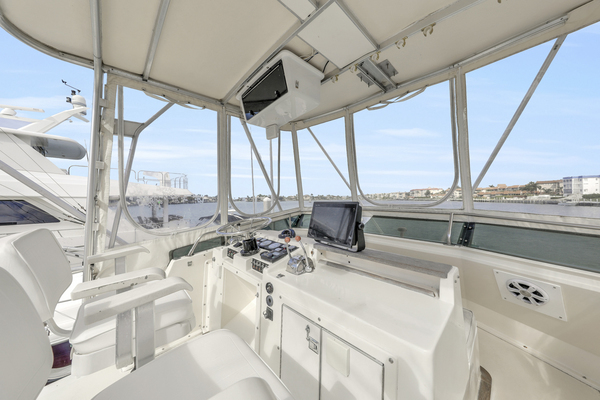 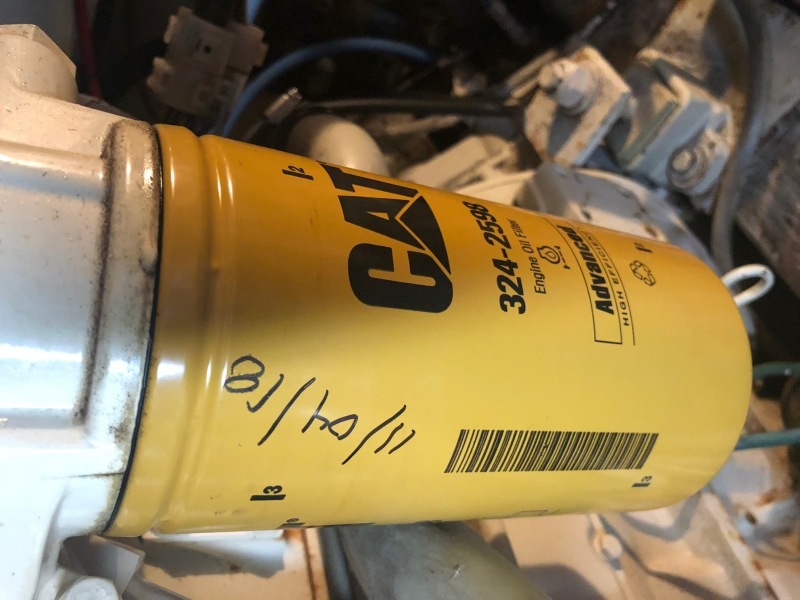 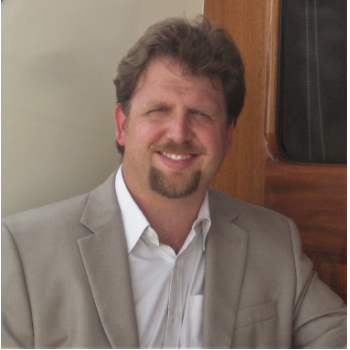 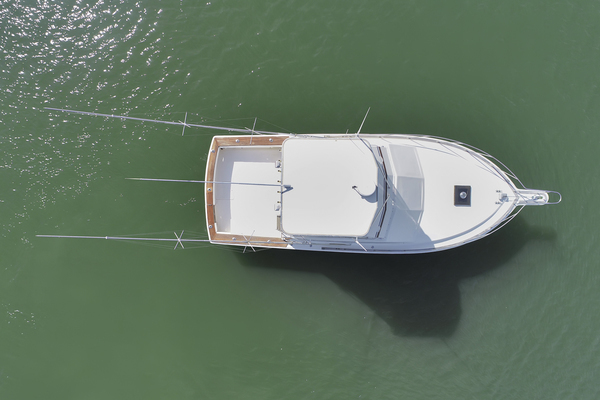 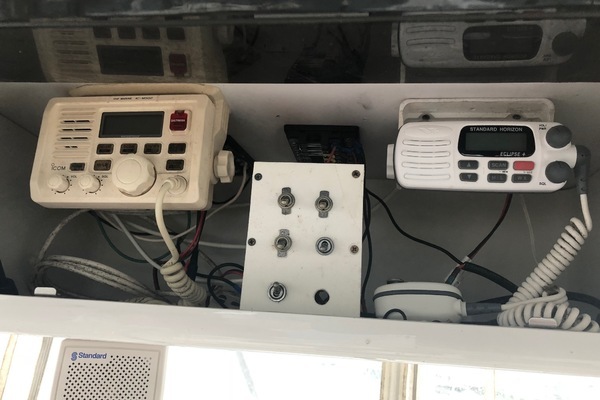 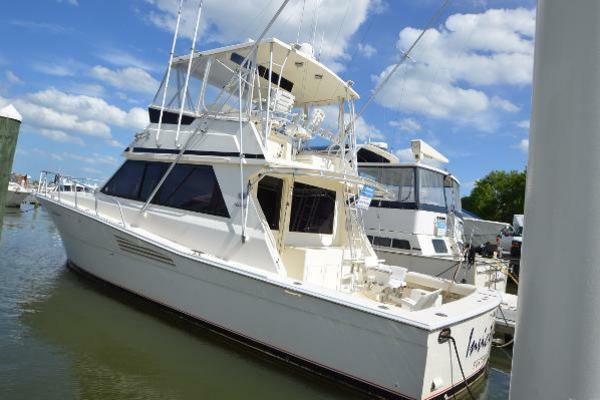 If you are looking for a solid Sport Fishing package under 40 feet, with diesel engines, this yacht is worth taking a look. 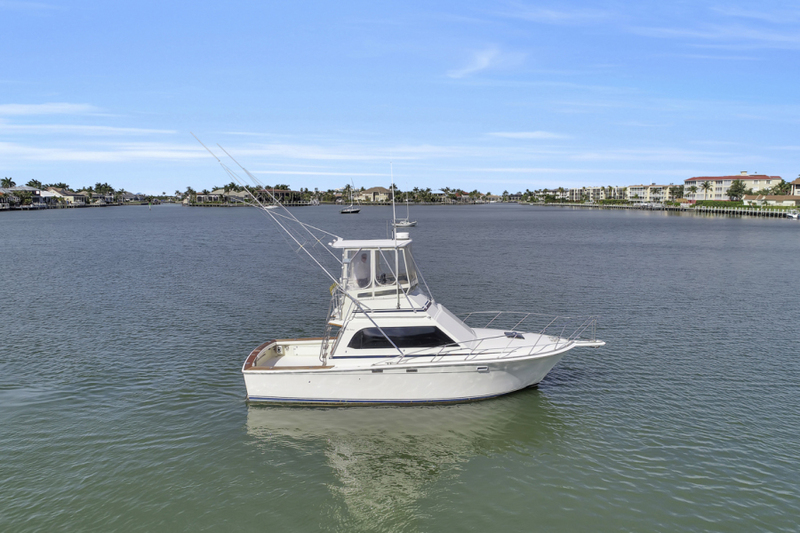 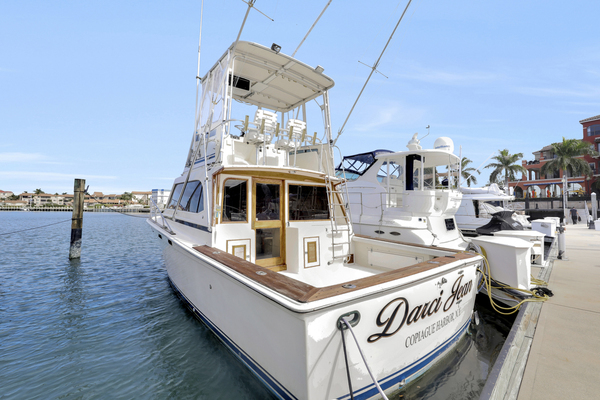 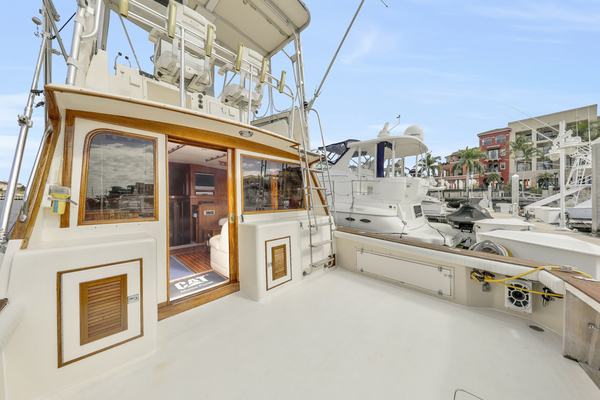 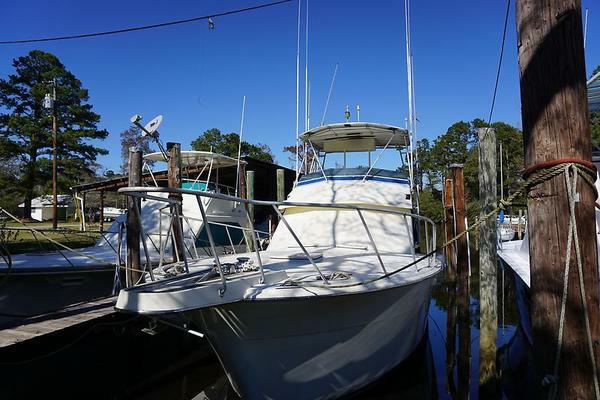 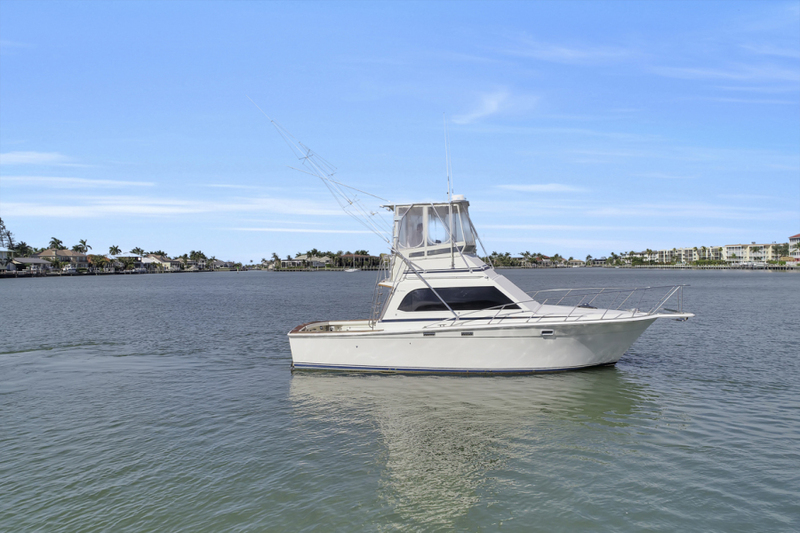 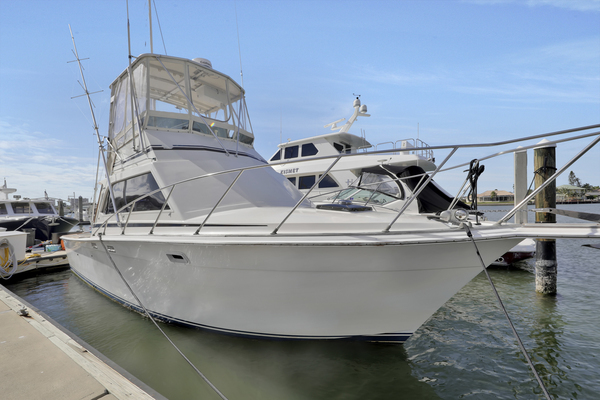 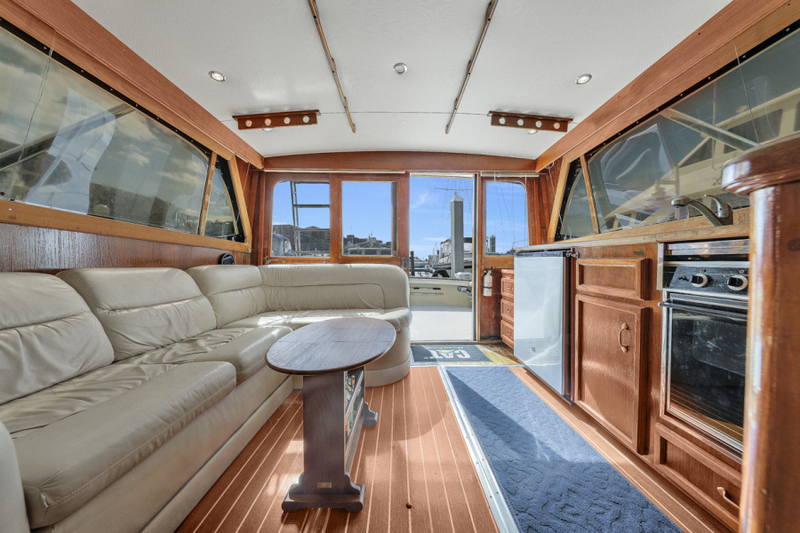 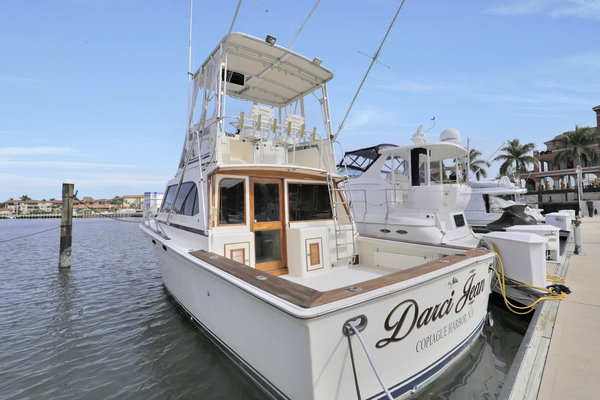 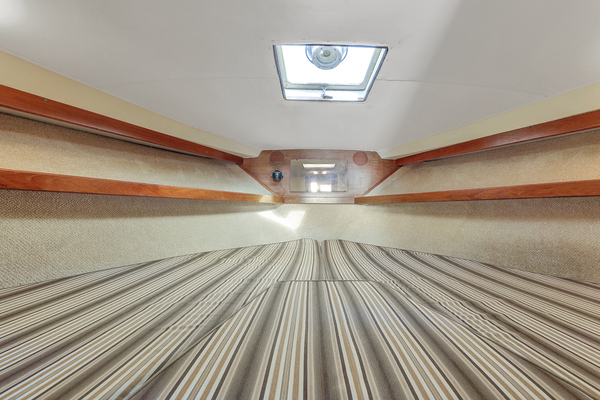 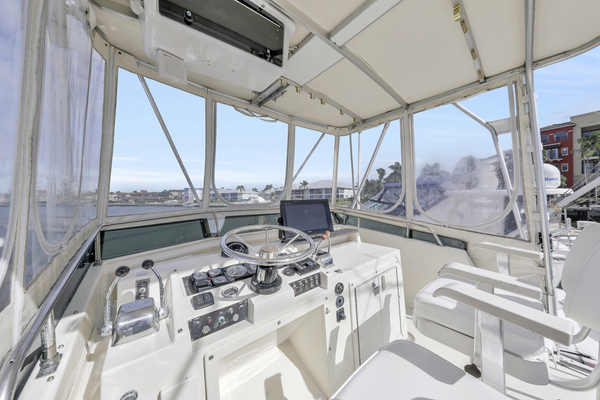 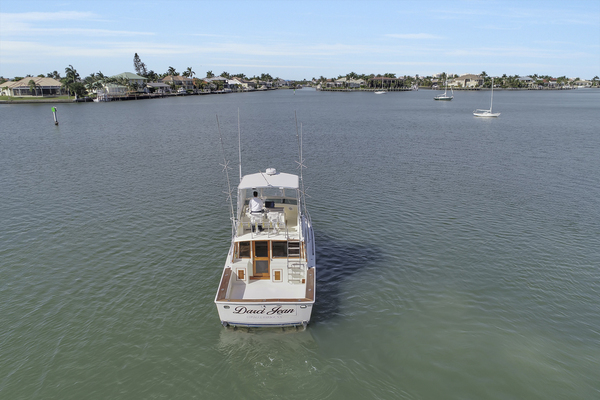 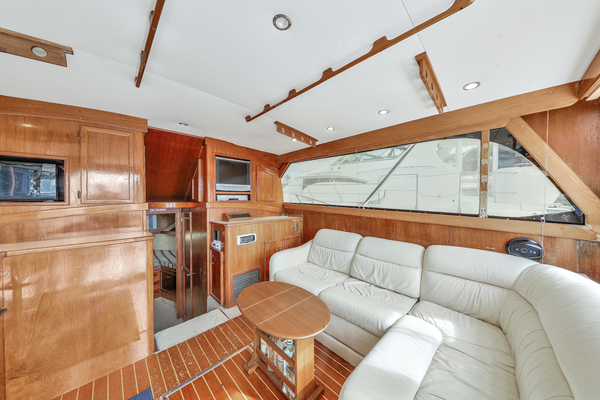 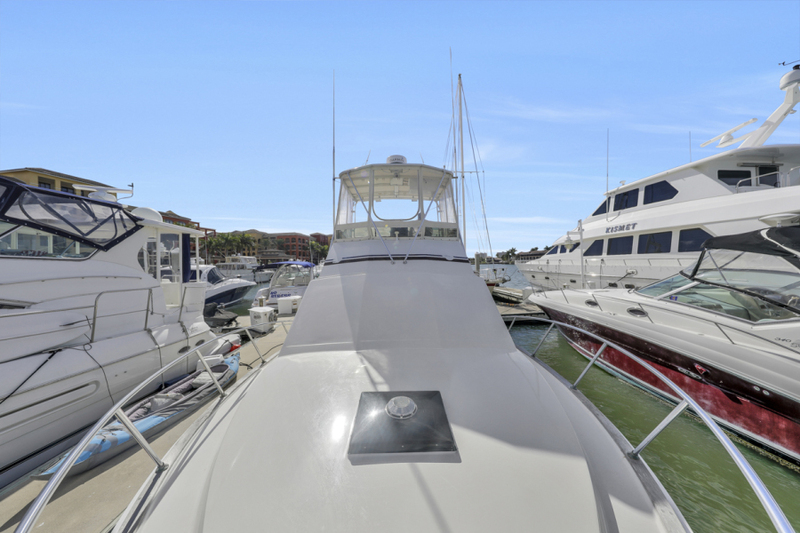 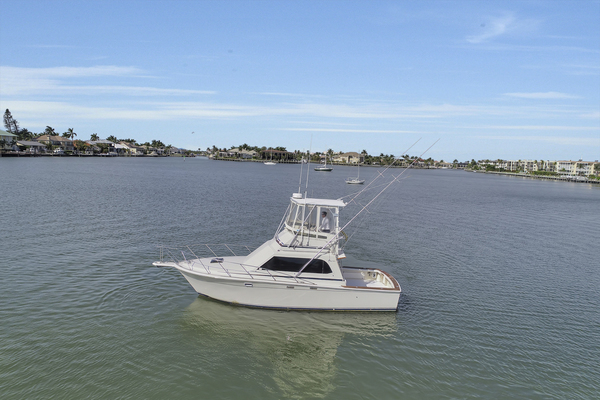 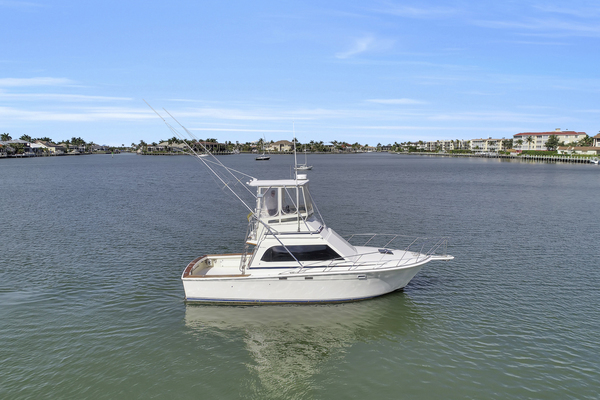 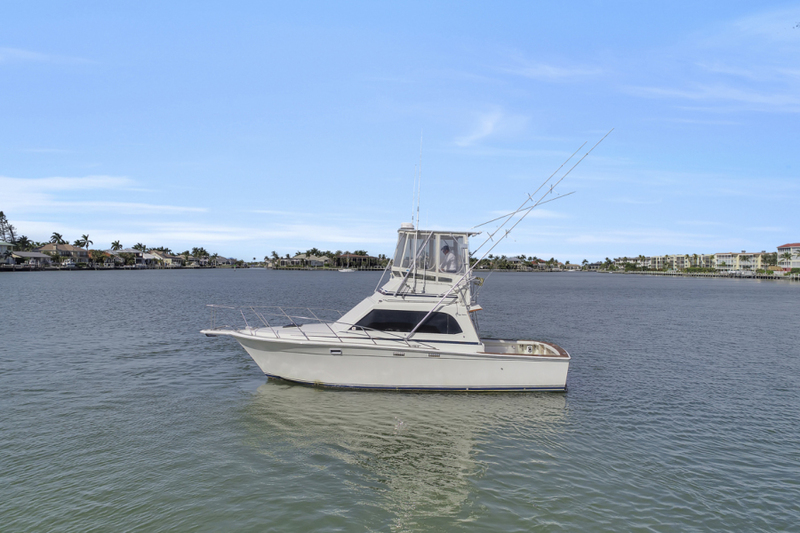 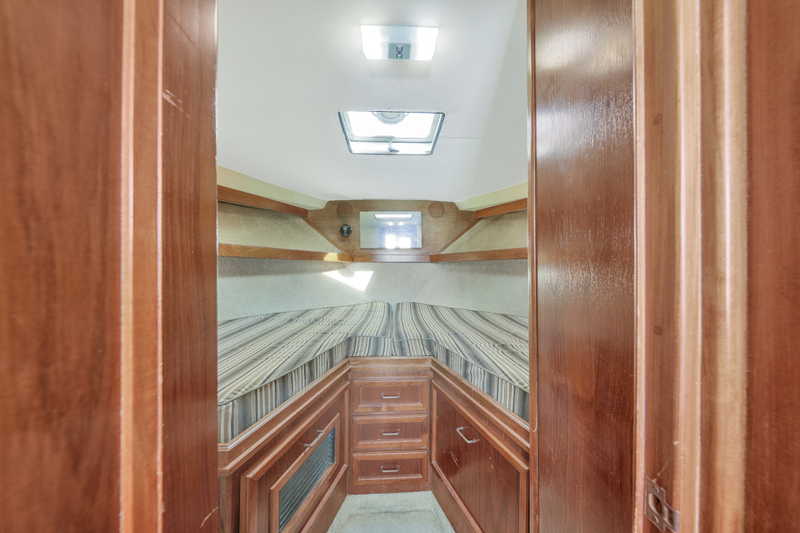 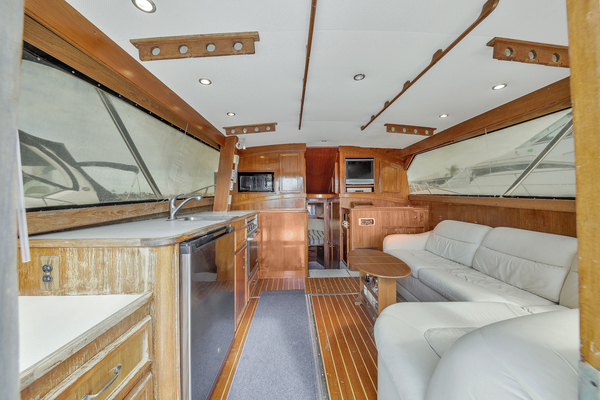 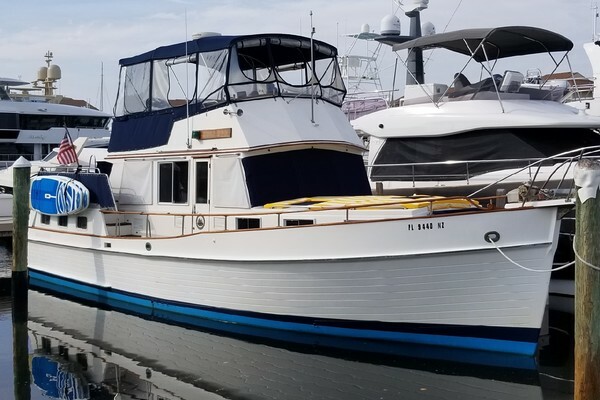 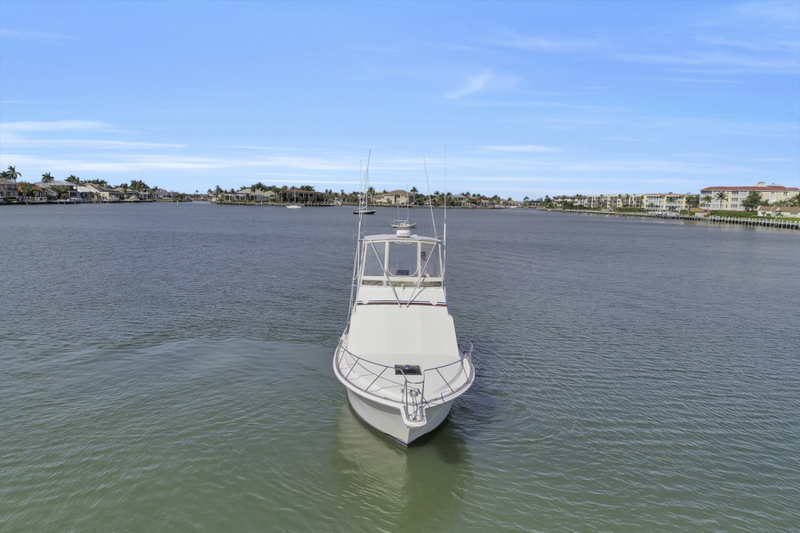 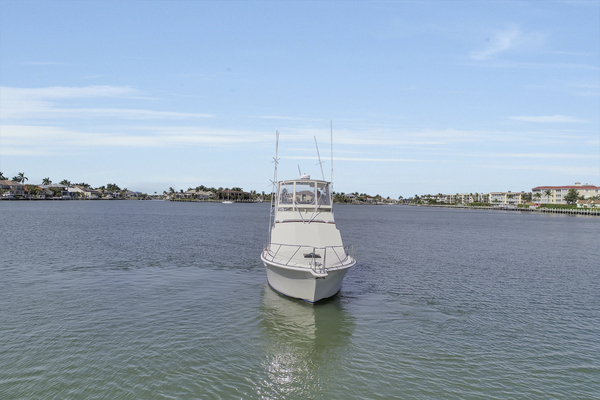 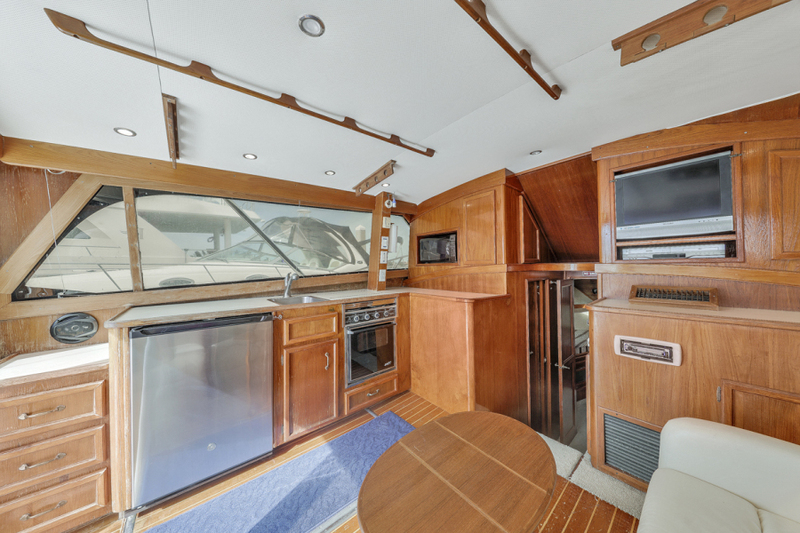 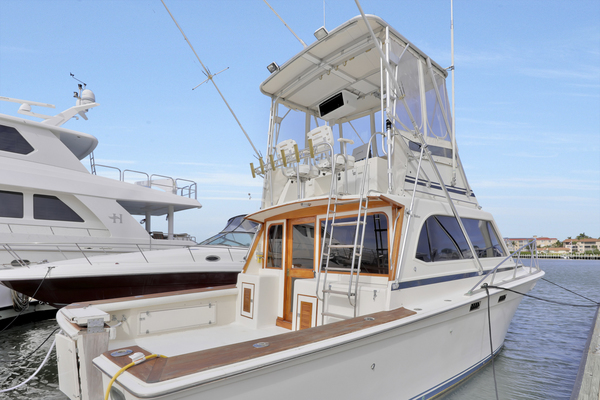 This 1986 35' Egg Harbor 35 Sport Fisherman has everything you need. 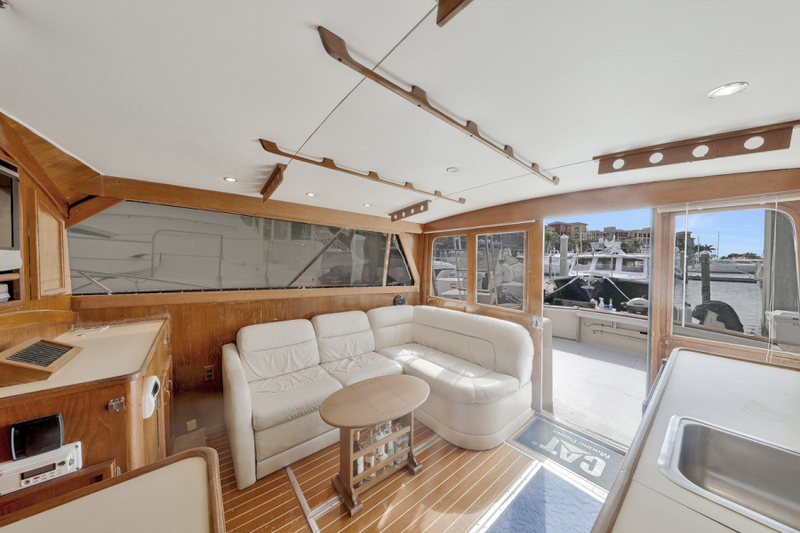 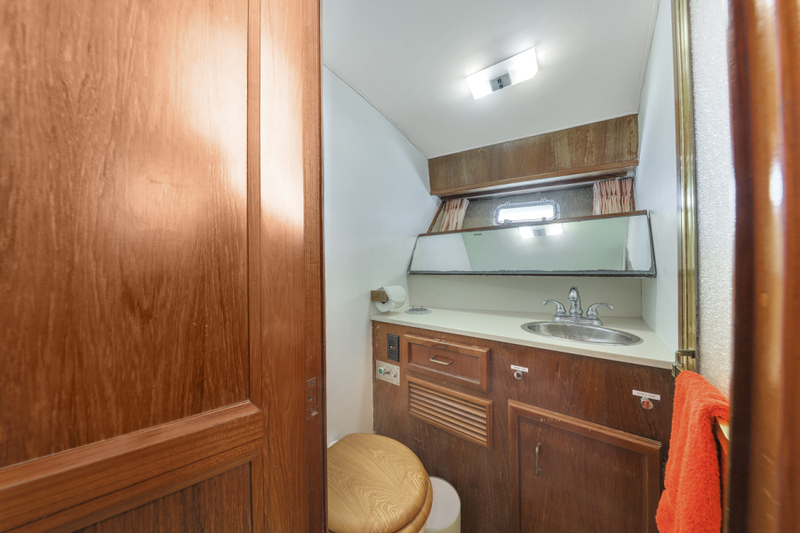 Two staterooms, One very spacious head, large galley with microwave AND separate oven and stove top. 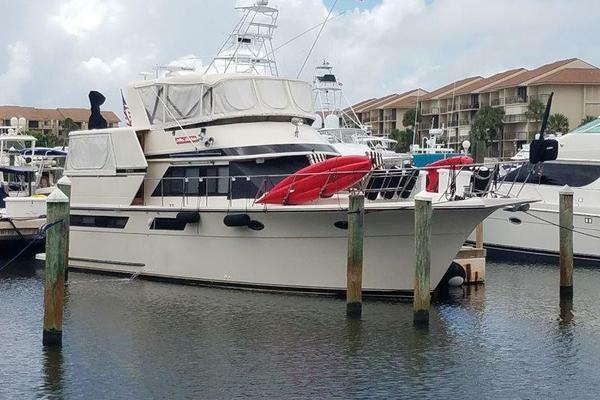 If you are looking for a solid Sport Fishing package under 40 feet, with diesel engines, this yacht is worth taking a look. 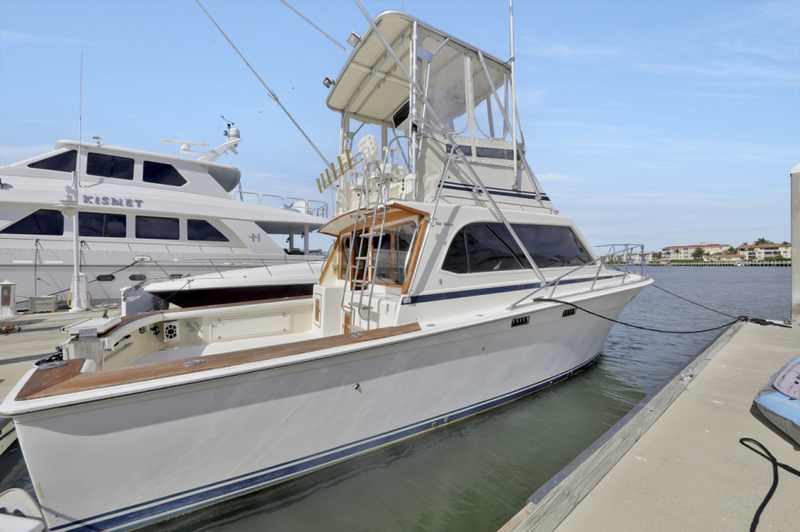 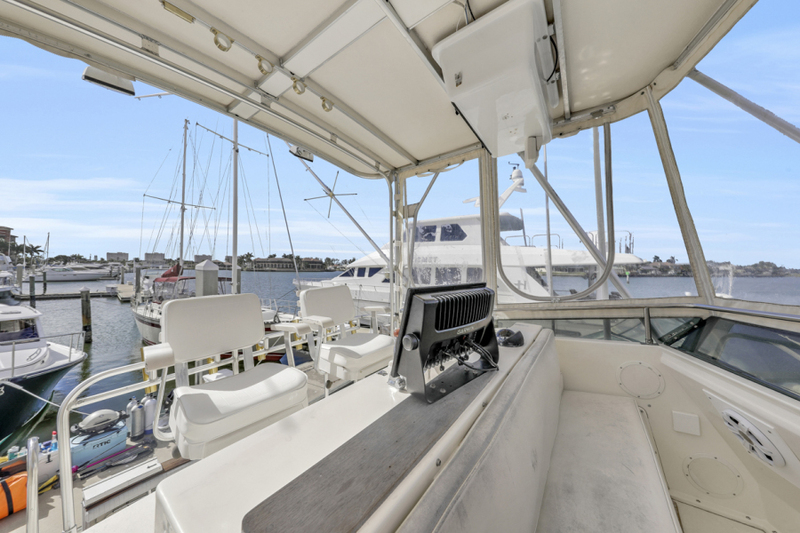 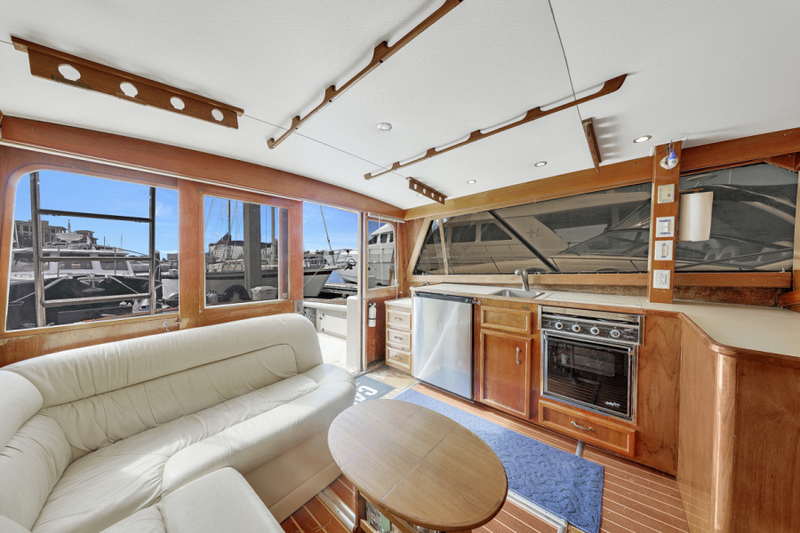 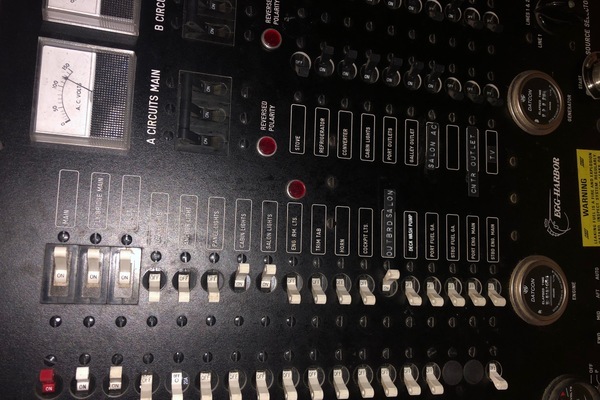 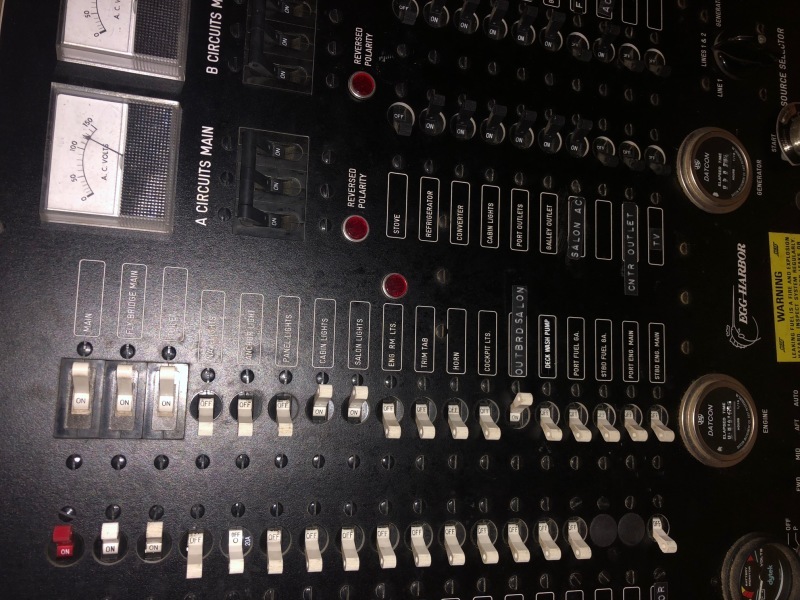 This Egg Harbor 35 has everything you need. 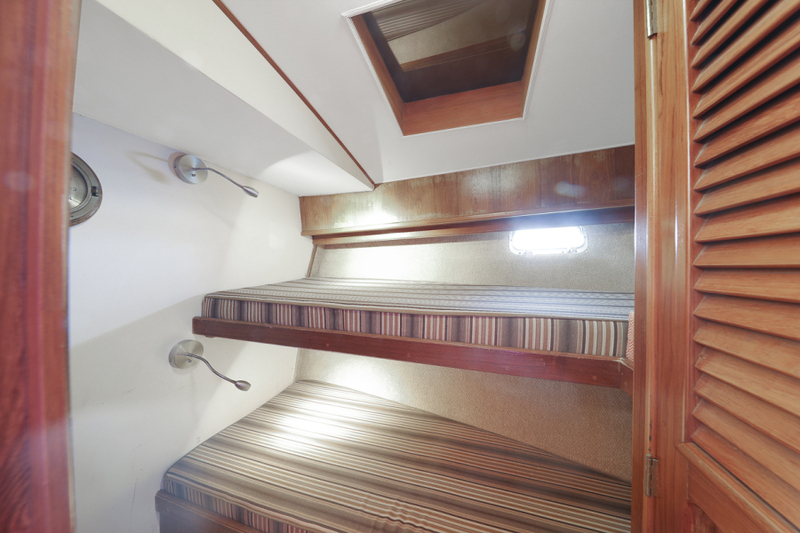 Two staterooms, One very spacious head, large galley with microwave AND separate oven and stove top. 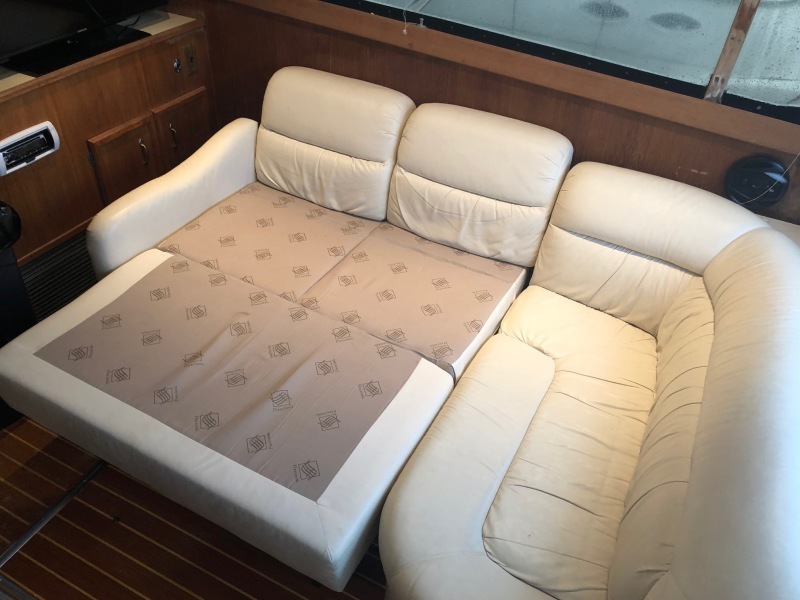 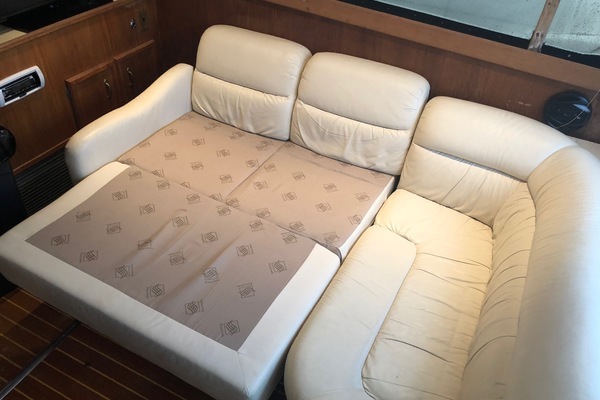 The salon has as a pull out couch that comfortably sleeps 2 so 6 people sleeping on board is not an issue. 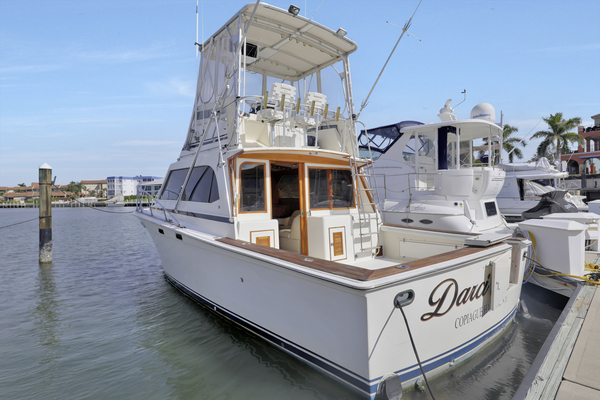 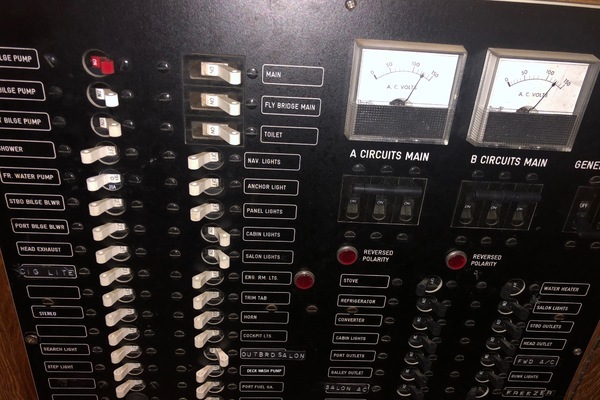 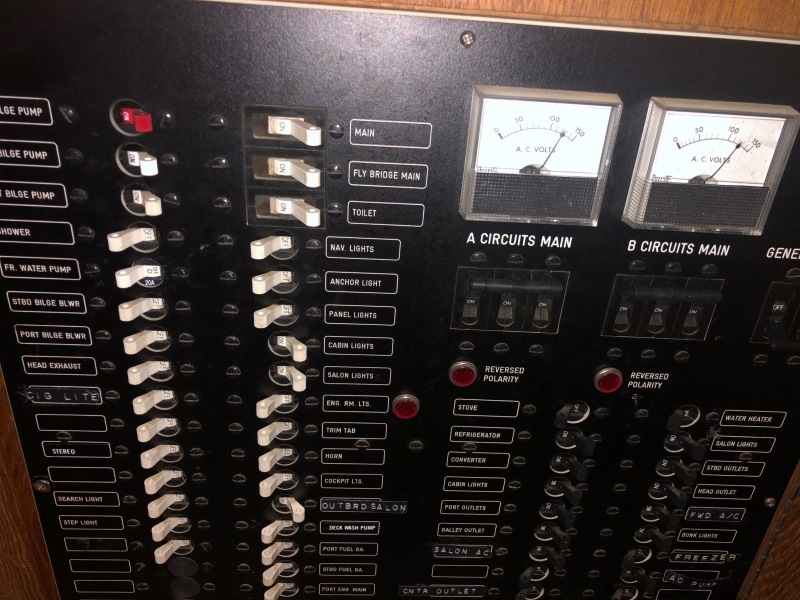 She is rigged to fish (fiberglass hardtop, NOT Canvas) and has been kept in good condition.